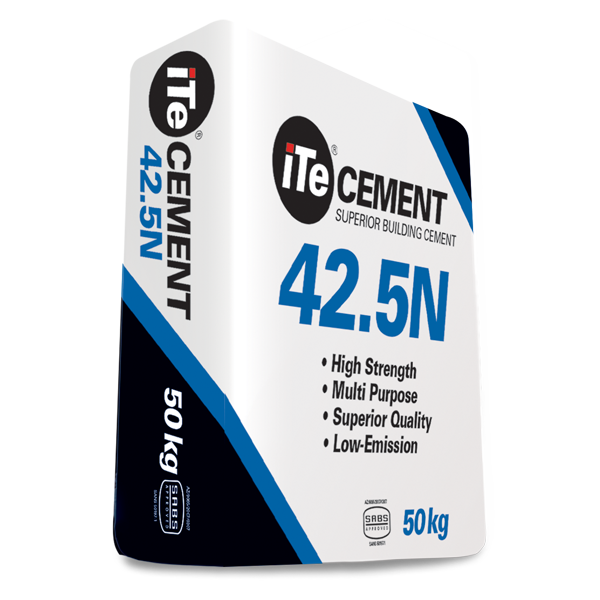 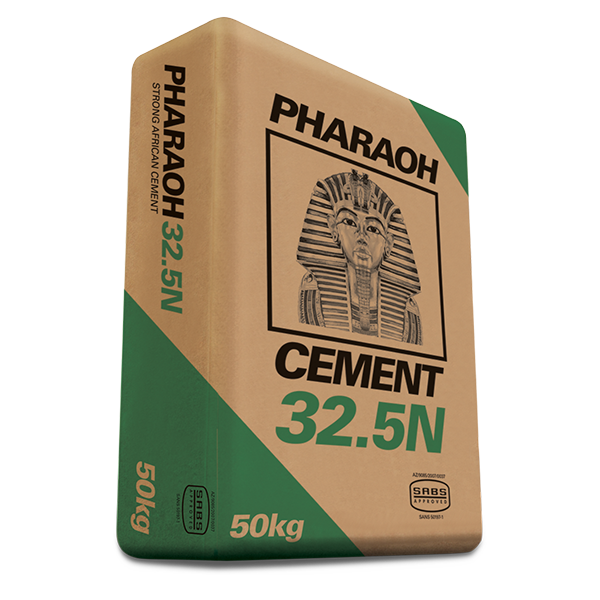 Pharaoh Cement is an SABS SANS 50197-1 mark carrying, 32.5R general purpose construction cement for brick laying, plaster, screeding and general building work. 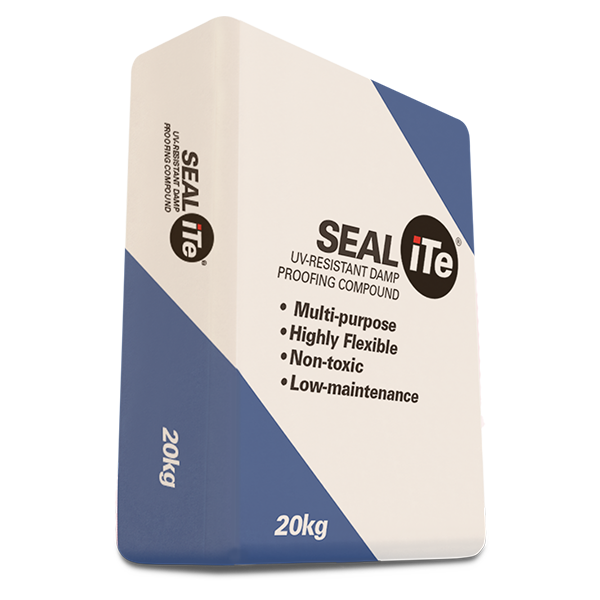 Sophisticated blending and packaging operations ensure stringent quality standards are upheld. Our reputation with customers is that of consistency in a high quality product.